How Content Marketing Influence Your Online Business? 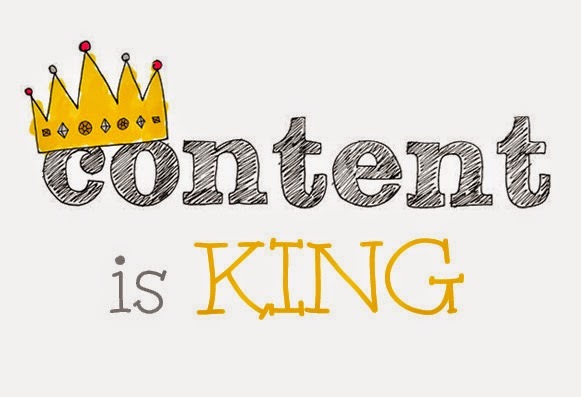 “Content is king”, you must have heard this buzz. To get clearly noticed on an increasingly jam-packed web, you need to get extremely creative. If you’re thinking to beef up your marketing efforts, you have to dive into the world of content, which has been going up over the past few years. In essence, informative and appealing content help you to drive more traffic and sales eventually. If framed in an attractive and informative manner, content can generate amazing results for your business. But which type of content can do the magic? Let’s check it out! Why Content Marketing is Essential to Your Business? Today, content marketing is beyond advertising. It’s all about showing your patrons who you are through different interesting ways. Below are some strong reasons why content marketing is a must-have for you. Quality content has become mandatory for success online. 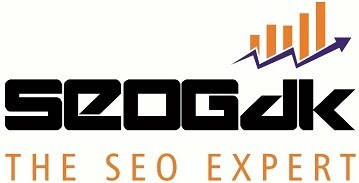 Add solid, fresh and unique content to your website and it will definitely magnetize potential customers. Providing free and useful data can build a well-connected community of clients who are faithful to your brand. If you publish regular and good content at regular gaps, your customers will surely register with your brand. Content—when delivered via social media portals allow great feedback. It simply means you can gauge the attitude of your customers and get to know their requirements and demographics better. Useful data in the form of the infographic can be digested easily by the readers. Once you’ve captured the interest of your audience, you can then push them into your marketing funnel. Whitepapers are extremely useful for exhibiting values, educating prospects and for establishing credibility. This form of content has the capability to convey information in an attention-grabbing way in a short time as no one has the time to read a 3000-4000 word article or blog. They provide a wonderful opportunity to fill the gap amid gated, downloadable content and a personal event as invitees are bestowed the opportunity to engage with the anchor. Though a lengthy form of content, ebooks usually include more design imagery and graphical components than a whitepaper and used to drive awareness at the very top the sales funnel. Without a goal-oriented strategy, you won’t be able to create the content that can attract more people, get more traffic and sales in the end. You need to set some objectives for your content. Define long term and short term goals as it will help you establish your business. Along with knowing your services and products, understand your industry as well. This will help you to create content, which is actively searched and relevant, and will help you to win the ranking game. Content without unique and lucid focus is almost useless. In plain words, content needs to stand out to get results. What makes your guest post different from all other guest posts in the industry? Do you use a distinctive style? Figure out your unique expertise, your niche—and create content around that. Keeping your useful t means staying on the top of latest topics, and creating content on these topics quickly. Find out topics, which are popular and hot. Once you find the trends, you can then fulfill the needs of your customers by creating your own content. Evaluations and amendments are important for any marketer. A broad variety of metrics are available to analyze and areas that demand improvement. Now you must have realized the importance of content for your business. Thus, set up a plan and don’t expect results overnight. Stay tuned for more interesting posts!!! Nikhil Agarwal is the co-founder and digital marketing head of “IS Global Web”, one of leading digital marketing company in Noida, India. He has extensive experience across digital marketing verticals for over 7 years. He is always keen on updating his knowledge by being the part of different digital marketing conferences across the globe.